Jesus keeps taking my enemies away! He scratches their names off my list faster than I can write them down! 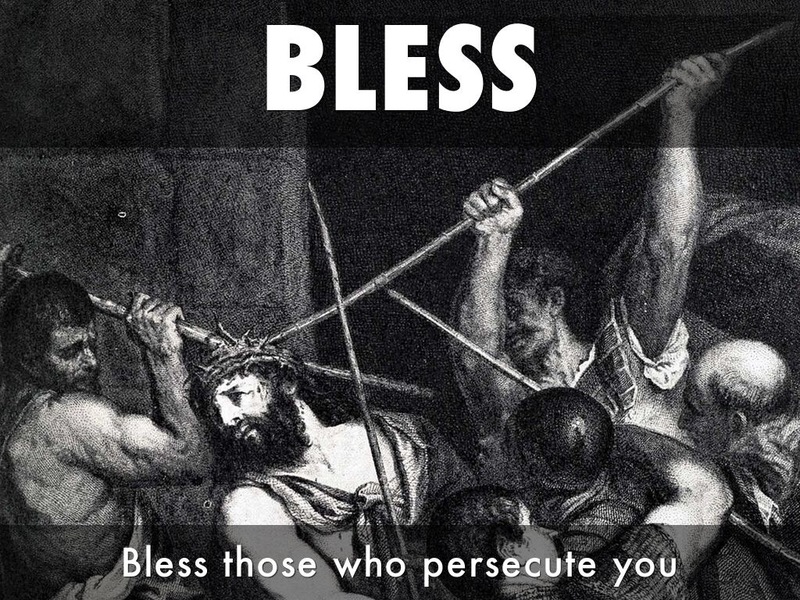 “Bless those who persecute you; bless and do not curse.” Really, Jesus? Bless the hostile? The haters? The sinners who sin against me? !